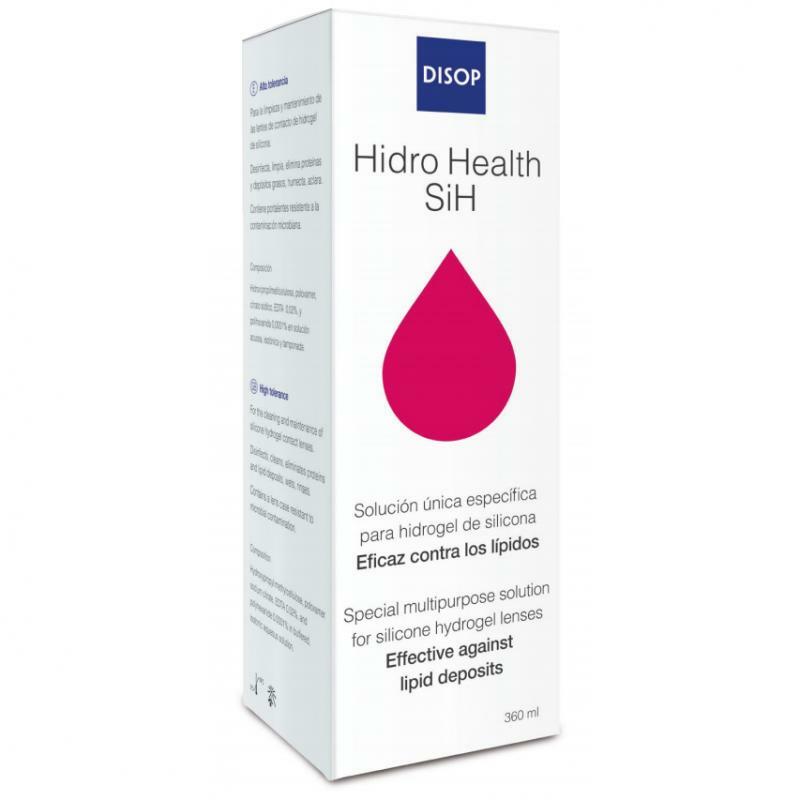 Hidro Health SiH is a specific multipurpose solution for silicone hydrogel lenses. It is very well tolerated and highly effective against lipids. Includes an antimicrobial lens case. 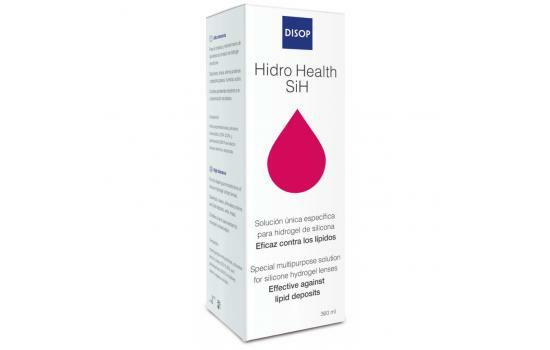 Contains HPMC which forms a protective barrier against lipid ("cushion effect"). 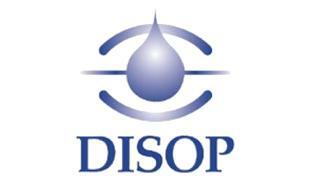 Contains poloxamer, a surfactant which ensures complete cleaning of the lenses. Passed the compatibility test conducted in accordance with ISO 11981. According to the study on silicone hydrogel lenses conducted by the Complutense University of Madrid. Better quality of vision and improved wearing comfort withsilicone hydrogel lenses. Indicated for silicone hydrogel contact lens wearerswith normal eyes.